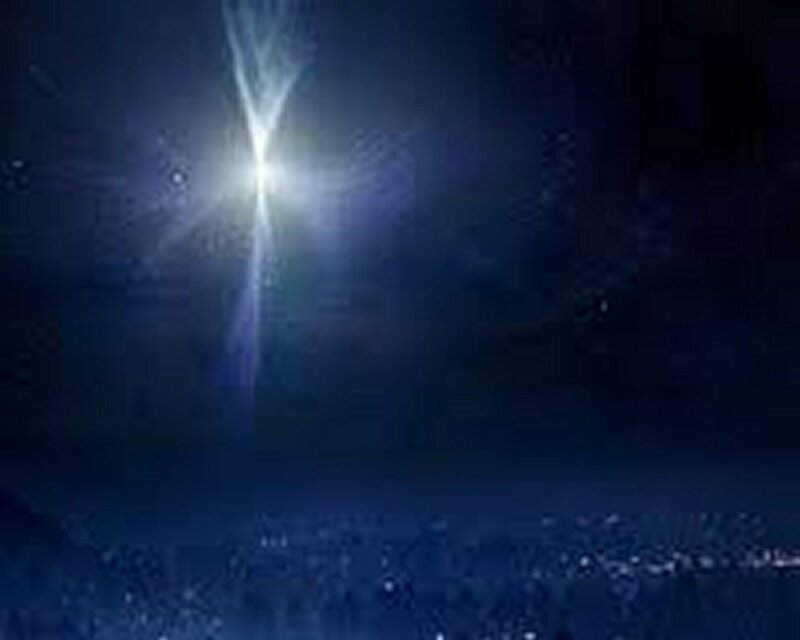 Ho, Ho, Holy Holy Holy, Lord God Almighty, The whole earth is filled with your glory! You are so talented. I truly hope I am on the same wagon you are on, on my way home. I will be so filled with the Spirit by the time I get to the cross roads of the Jordon all you will see is a shinning light of joy. I love this poem and many blessings.